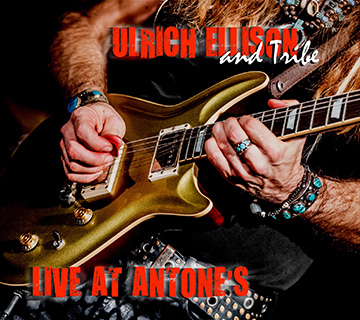 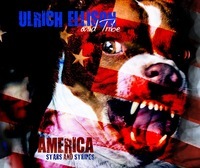 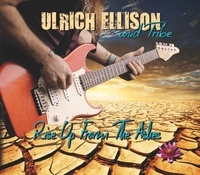 ulrichellison - OFFICIAL RELEASE "Live At Antone's"
Recorded in one night at famed Antone's Nightclub, Austin TX. 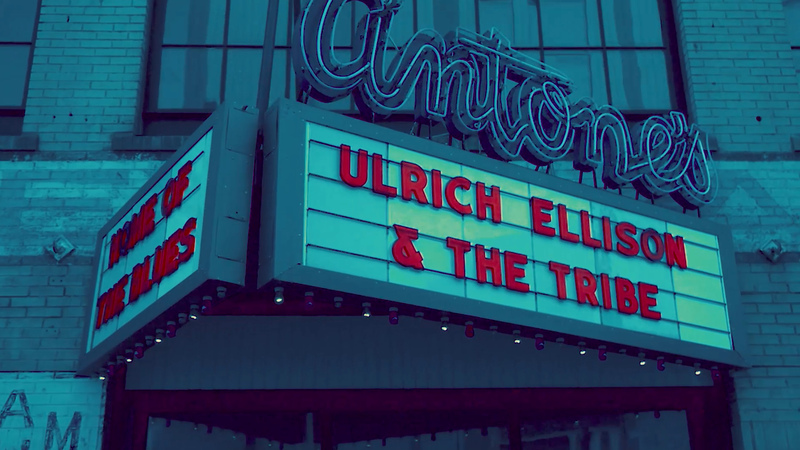 Worldwide Release Date is Feb.1 2019. Physical orders will start beginning of March. 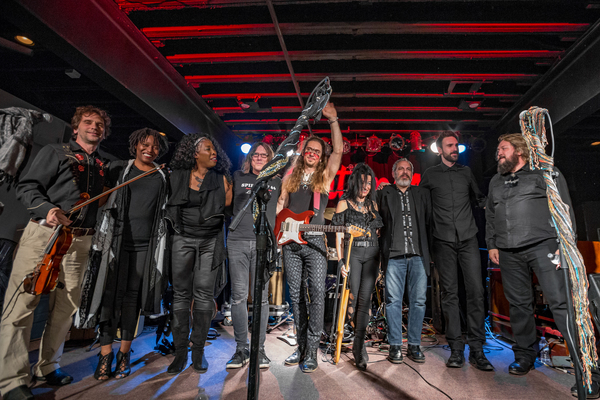 Get your physical copy on the 2019 "Music Is The Healer Tour"!